Your Help Now is Crucial! I met Byllye when I was first diagnosed with breast cancer and for 29 years we have walked this path together. We celebrate my activism for women with breast cancer as a part of my healing. As activists, we know that breast cancer impacts both women of color and women with low incomes unequally. The complex interplay of economics, power, racism and discrimination drive these disparities and lead to a variety of social injustices, including major inequities in healthcare and health outcomes. It’s crucial we protect the health of vulnerable communities because in doing so we protect everyone’s health. That’s why we support Breast Cancer Action: they work to stop breast cancer before it starts, advocate for women living with the disease, and are anything but quiet about the fact that breast cancer is both a public health crisis and a social justice issue. We need Breast Cancer Action now, more than ever. We are up against an administration that’s targeting women and vulnerable communities, packing regulatory agencies with former industry executives, and actively undermining our healthcare system — All the things that will most certainly lead to growing inequities in who develops breast cancer, who gets access to treatment, and who dies from the disease. We support Breast Cancer Action because we know they won’t stop demanding that social justice is at the forefront of the breast cancer movement. 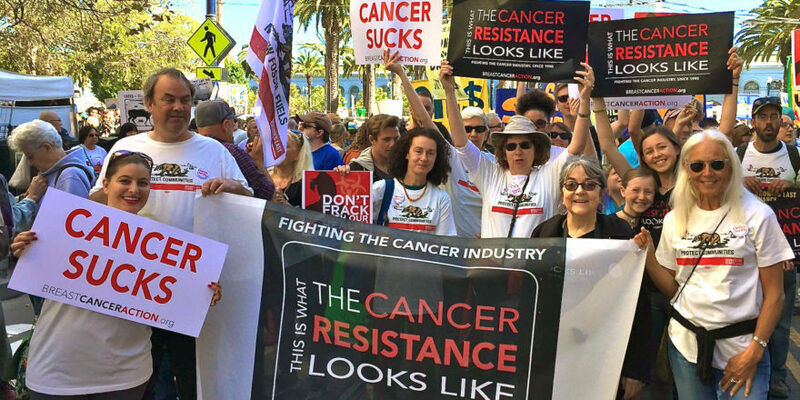 They know how to connect the dots between issues and their role as an independent cancer activist organization and rapid-response watchdog is critical right now. 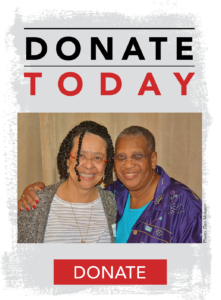 Make a donation today and help ensure they have the resources they need to continue their vital work. Breast Cancer Action is committed to a day when fewer women are diagnosed with breast cancer, when no community is disproportionately impacted by this devastating disease, and when all women have access to more effective, less toxic breast cancer treatments. We need Breast Cancer Action, and right now, they need YOU. We hope you’ll join us in supporting this important organization with a year-end donation today. This entry was posted in BCA Action Alerts.